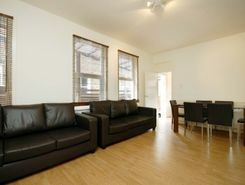 NO FEES & ALL BILLS INCLUDED; INTERNET & TV LICENCE ETC. 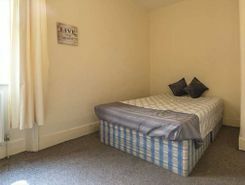 ALL DEPOSITS PROTECTED UNDER THE TENANCY DEPOSIT SCHEME (TDS) 2 MINUTES TUBE TURNPIKE LANE (PICCADILLY LINE) 5 double bedroom furnished house Comple refurbished to a very high standard. Rent guide £per person per week. 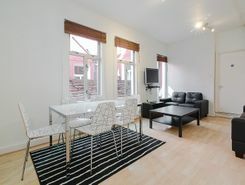 NO FEES & ALL BILLS + INTERNET TO ALL ROOMS & TV LICENCE INCLUDED. ALL DEPOSITS PROTECTED UNDER THE TENANCY DEPOSIT SCHEME (TDS) Immaculate 5 double bedroom furnished house Comple refurbished to a very high standard. Rent guide £per person per week. 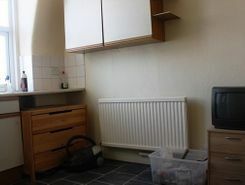 Double room to let in fantastic 2 bedroom flat with Garden! ⁂⁂⁂⁂PICCADILLY LINE IN FRONT OF YOU! 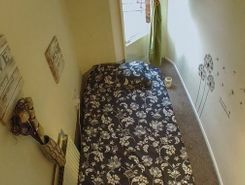 Studio flat to let in Haringey, London N4. 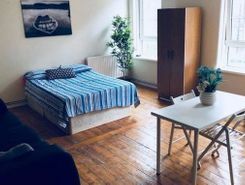 Single Room available in Harringey. Property website TheHouseShop have used their expert knowledge of the Harringay in Greater London property market to help buyers, sellers, tenants and landlords save money when advertising and searching for property available online. Property marketplace, TheHouseShop.com, showcases property listings from private landlords, private sellers, high street agents, online agents and developers – meaning that tenants and buyers can find a unique selection of property from both professionals and homeowners. By using TheHouseShop.com, agents and homeowners can access a huge audience of buyers and renters looking for property in Harringay in Greater London and advertise their homes to tens of thousands of motivated home hunters on the UK's leading property marketplace. Homeowners can choose from a number of marketing add-ons to boost their property advert and sell or let their property faster. TheHouseShop have helped thousands of Harringay in Greater London's private landlords to find great tenants quickly with our free tenant-find service. 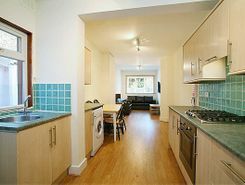 TheHouseShop showcases a range of houses and homes to rent in Harringay in Greater London including, flats, apartments, maisonettes, and bungalows, giving tenants a unique selection of rental property from professional agents and individual homeowners. TheHouseShop showcases a variety of cheap rental homes in top locations across Harringay in Greater London and allows tenants to search for property by rent price, bedrooms, location and property type. 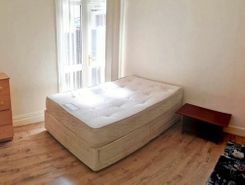 TheHouseShop.com showcases thousands of properties to rent including private landlords accepting DSS, 4 bed houses to rent, rental properties with pets, studio flats, 2 bed apartments and more in Harringay in Greater London and the surrounding areas.. Tenants will find a unique selection of property on TheHouseShop.com as many of our private landlords will not advertise their properties on other major property websites. In the competitive Harringay in Greater London rental market, tenants can save significant amounts on letting fees by choosing to rent direct from a private landlord. 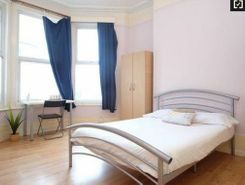 Tenants can find a variety of cheap rooms to rent in Harringay in Greater London in TheHouseShop's Flat Share section. 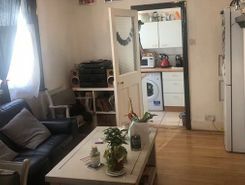 Renting a property in Harringay in Greater London can be expensive, but tenants can find affordable Flat Shares in Harringay in Greater London's best locations for a fraction of the price of a whole property. Securing a rental property in Harringay in Greater London can be difficult, but TheHouseShop can help tenants with our Guarantor Service providing a UK-based guarantor for any rental property in the UK. Harringay in Greater London landlords can use TheHouseShop.com to get a free online rental appraisal and set the perfect price for their property. Private landlords using TheHouseShop can also access a variety of landlord services such as tenancy contracts, landlord insurance products, tenant referencing and rent guarantees. Private landlords can use TheHouseShop's tenant referencing service to run background checks on renters, credit check tenants and view a reference report showing if the tenant will be a reliable and suitable candidate for the property. People looking for rental homes in Harringay in Greater London can create a property alert on TheHouseShop.com and receive email updates anytime a new property to rent appears on the site. Landlords and investors can find a selection of cheap Buy To Let investment properties available from private sellers, developers and estate agents in Harringay in Greater London.